Mario Ponce is the Senior Partner at Uhthoff in Mexico in which he has over 45 years of practice experience. As Member of the Board of Directors of the Firm, he is actively engaged in supervising all areas of practice of the Firm. His areas of expertise include all aspects of Intellectual Property Law, including Litigation, Administrative Law, Copyright and Corporate Law. 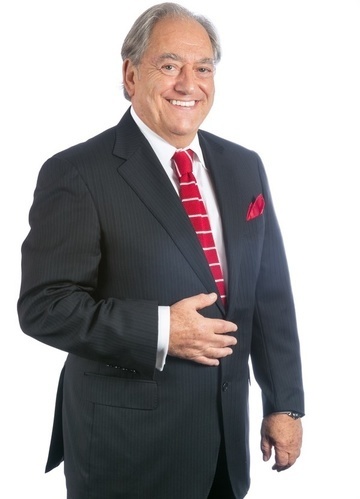 Mario began his practice at Uhthoff in 1974 and was appointed as a partner of the Firm in 1982. He holds a Law Degree from Universidad Iberoamericana in Mexico City. Mario is fluent in Spanish and English. He is the author of various articles and reports on licensing, foreign investment, technology transfer and related matters. Mario has been a Professor in different Universities in Mexico and invited lecturer in different Associations. Member of several organizations as International Association for the Protection of Industrial Property (AIPPI), Mexican Association for the Protection of Intellectual Property (AMPPI), Licensing Executive Society (LES), International League of Competition Law (LIDC), Mexican Bar Association (BMA) and International Trademark Association (INTA). He has acted as Chair in several committees in the mentioned Associations. A regular attendee of the INTA, European Communities Trade Mark Association (ECTA) and Licensing Executive Society International Conventions (LESI).